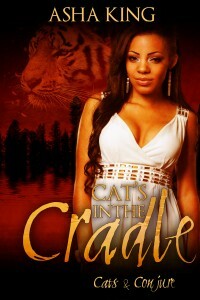 Romantic suspense and paranormal abounds. 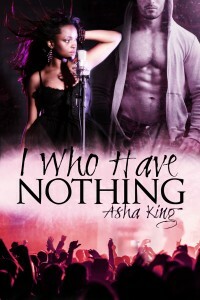 Get a taste of three of Asha King’s series: three books for one low price! 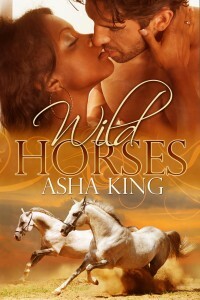 Wild Horses (Stirling Falls #1) – Popular blogger Danyiah Jackson is known for finding the humor in anything—until some of her fan mail turns threatening. She disappears from the online world, taking temporary refuge at a family friend’s quarter horse ranch in the country.Head horse wrangler Adam Cooper isn’t thrilled about the smart-mouthed young woman suddenly living and working at the ranch—even if she’s drop dead gorgeous. 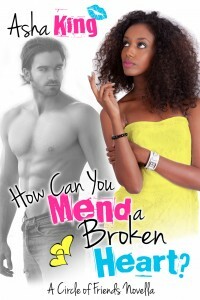 As Danyiah and Adam fight their attraction, however, her stalker draws near, putting not only their fledgling love but their lives on the line. 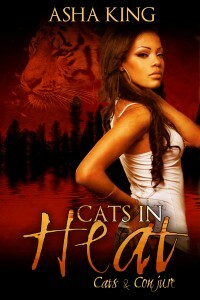 Cats in Heat (Cats & Conjure #1) – Adelaide Deveraux lives a quiet life in the country, never quite fitting in with other people. 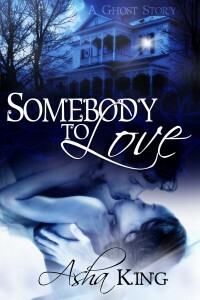 But late one Friday night, a feline of a much larger persuasion shows up at her door, shifting into a very injured—and very naked—human man in need of help. 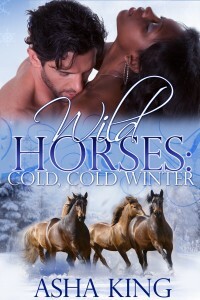 Erik Wells has been on the run his whole life, but something about Addie draws him to her home and her care. 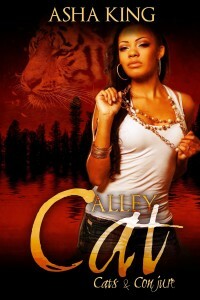 The tiger in him senses it: there’s more to Addie than apparent at first glance—more to her knack for working with roots and herbs; more to her prophetic dreams; more to the secrets buried in her family history. But if she is who he thinks she is, the danger’s just beginning, as the powerful man responsible for keeping Erik captive for so long will stop at nothing to obtain her for his own. Cinders (Midsummer Suspense Tales #1) – Things haven’t been the same since the death of Gina Cassidy’s father. It thrust her under the rule of her cruel stepmother and turned the family bakery into something unrecognizable. But now Gina’s an adult, not a frightened child, and she has a plan: figure out what secrets her stepmother has been hiding and how it relates to her father’s death once and for all. When reformed troublemaker Brennen Prescott weaves his way into her life, her desire for a different future—her desire for him—can’t be denied, even if it upsets the fragile balance around her. 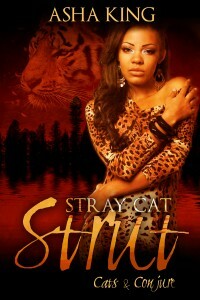 This was planned for October but I got the edits back on Stray Cat Strut, so managed to put together the print book. 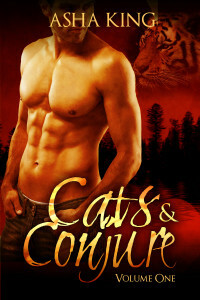 You can now get the first three novellas in the Cats & Conjure series in paperback. It’s on Amazon here. 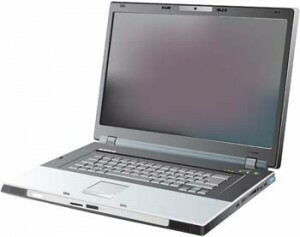 It’s $11.49 and around 95 000 words or 320 pages. A second print volume will follow with the final three novellas release, hopefully next year. 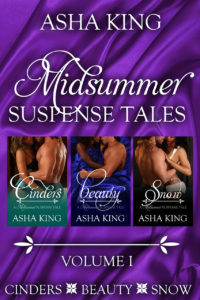 If you missed the first three Midsummer books, now you can get all three in one release (and save $3). CINDERS – Things haven’t been the same since the death of Gina Cassidy’s father. It thrust her under the rule of her cruel stepmother and turned the family bakery into something unrecognizable. But now Gina’s an adult, not a frightened child, and she has a plan: figure out what secrets her stepmother has been hiding and how it relates to her father’s death once and for all. BEAUTY – Bryar Rosings was raised in the country by her aunts, isolated from the world at large. Her birth family remains a mystery to her, secrets kept hidden away to prevent a dangerous foe from locating her. 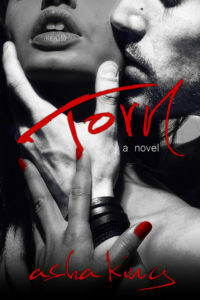 A chance encounter with troubled former pop star Sawyer and a viral video kicks into motion a decades’ old grudge that threatens not only their love but their lives. SNOW – Stoic and efficient, personal security expert Michael O’Hara is cautious in all things—both work and women—and has built a reputation in the private sector as the top of his field. 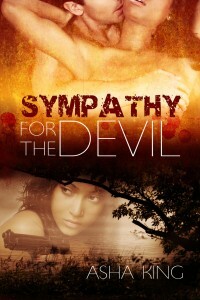 But though he thinks he’s seen it all, nothing has prepared him for keeping murder witness Liliana White safe.